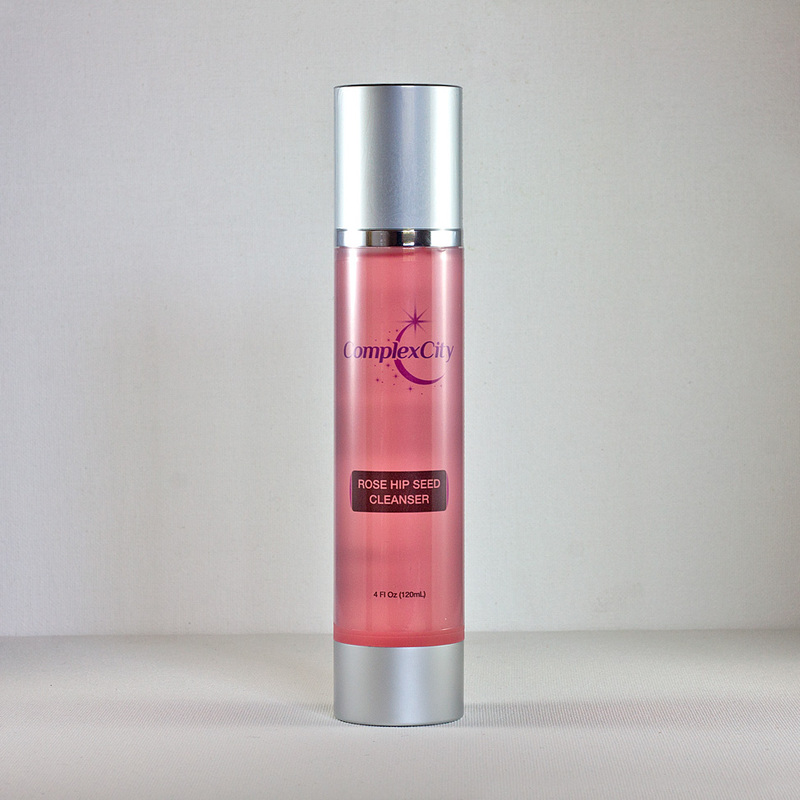 Tinted Moisturizer Sunscreen SPF30 (Light) provides you with both cosmetic enhancement and protection under the harmful rays of the Sun. If you purchase this product you will earn 37 Points! Want a discount? Become a member by purchasing VIP Membership, or log in if you are a member. Who says you can’t put your sunscreen to work to make you look good under the sun? 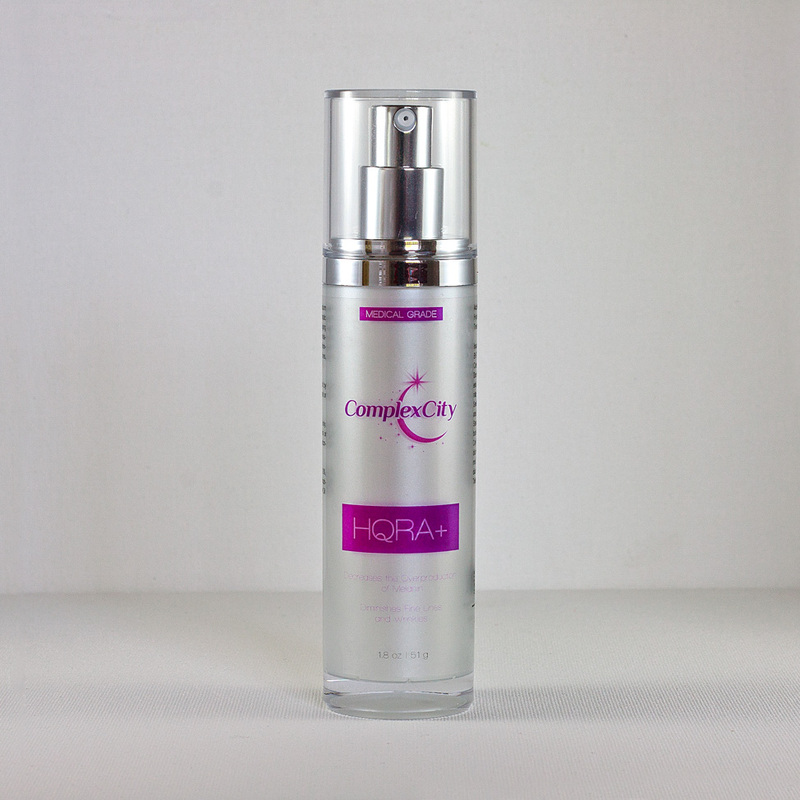 ComplexCity’s revolutionary Tinted Moisturizer Sunscreen SPF30 (Light) is a dynamic sun screen which does just that. 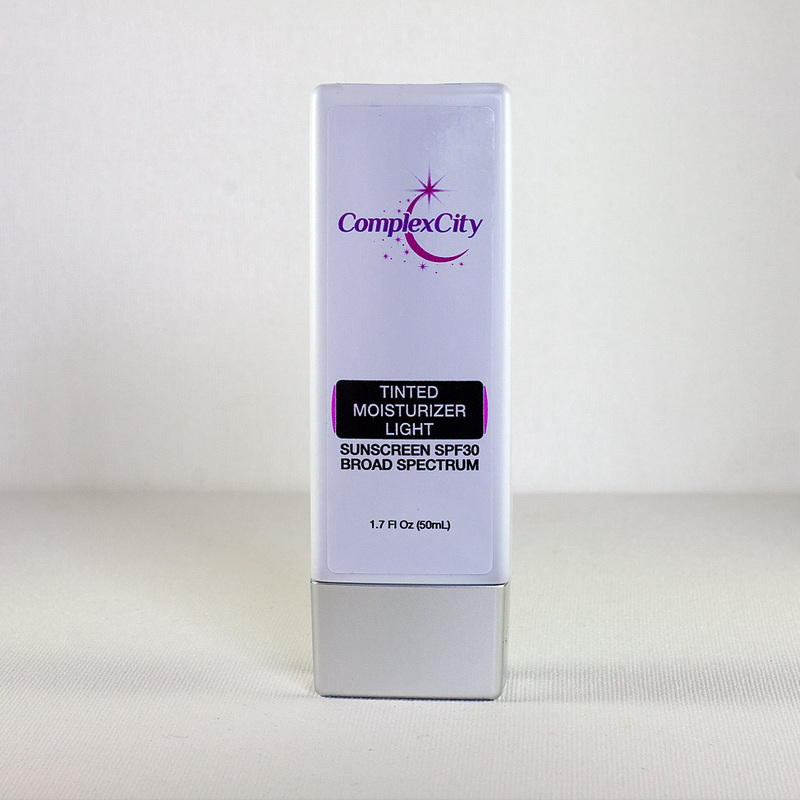 By incorporating skin refreshing moisturization, color dispersing toner, and sun rejecting UV ingredients, ComplexCity’s Tinted Moisturizer Sunscreen SPF30 (Light) provides you with both cosmetic enhancement and protection under the harmful rays of the Sun. Powerful SPF 30 rated UV protection. 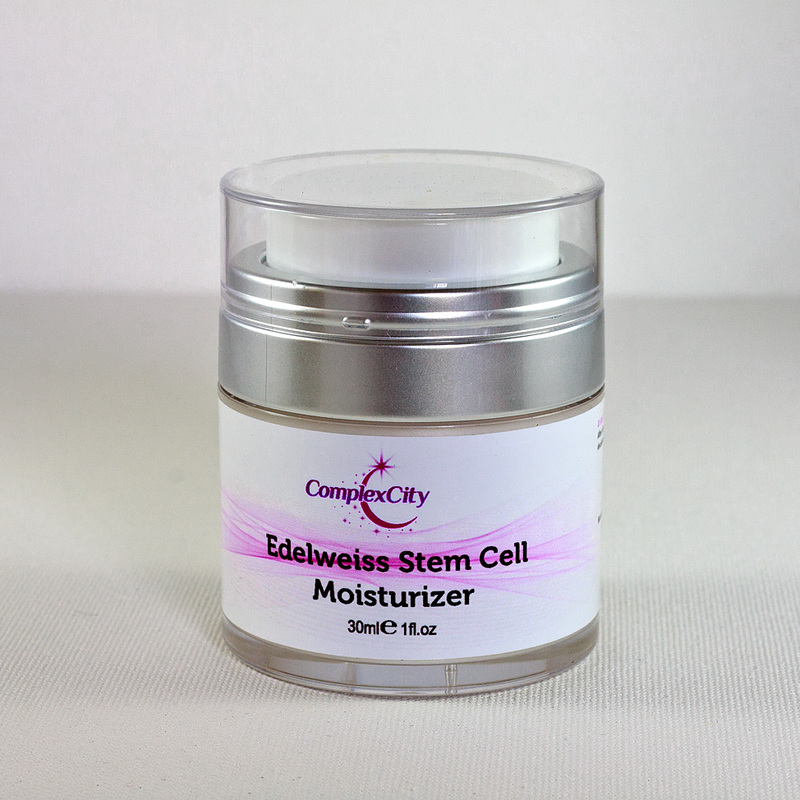 Rehydrates with natural oils, which moisturize under the sun.